A U.S. Army soldier with the 65th Engineer Battalion installs culvert denial systems along Highway 1 in Helmand province, Afghanistan, March 24, 2014. The system is comprised of two metal-bar grates that are placed at either end of the culvert and held together by tension force cables, with an anti-tampering device secured to the grates. The device can detect any type of disturbance from vibrations to heat and will initiate a camera to record any tampering with the system. 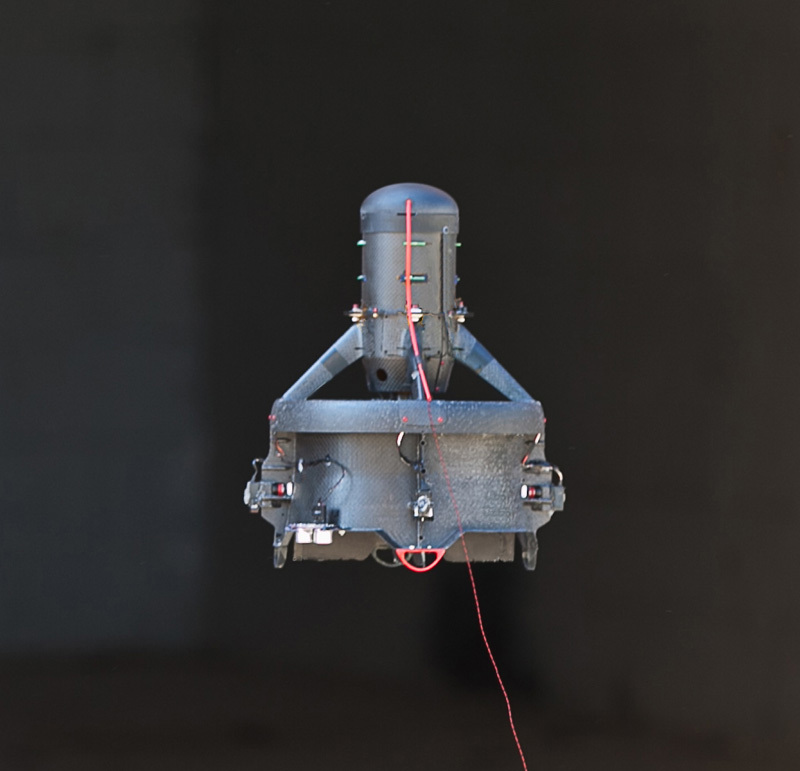 An enhanced Culvert Detection System (eCDS) from Primal Innovation combines barrier and sensor technologies to deny access and detect activity in and around culverts. 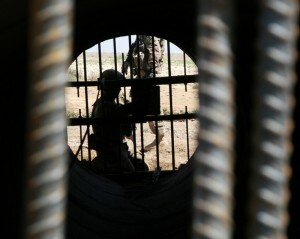 New culvert Photo: US Army by Sgt. Jessica Ostroska. Primal Innovation has developed the enhanced Culvert Detection System (eCDS) which combines barrier and sensor technologies to deny access and detect activity in and around culverts. 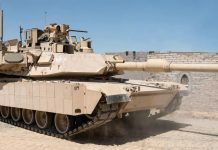 A challenge-based acquisition project launched by the Pentagon’s Joint IED Defeat Organization (JIEDDO) in partnership with the Army Research Lab and the Manoeuvre Center of Excellence’s Manoeuvre Battle Lab at Ft. Benning, is aimed at denying enemy access to implant improvised explosive devices in road culverts. The challenge that began Sept. 29 at Fort Benning, Ga. will run through Oct. 10. According to Matthew Way, JIEDDO program integrator, the event attracted 20 commercial vendors from industry to demonstrate emerging technologies and systems that could help with the problem. 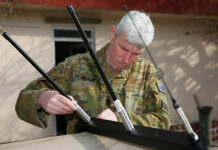 The goal was to seeks technology solutions that would improve the speed of inspection and surveillance confirmation of nefarious activity surrounding road culverts in Afghanistan, where insurgents routinely emplace IEDs. Vendors in the inspection challenge are demonstrating potential solutions using quadcopters, ground robots, canines, and electromagnetic sensors. They are tasked with various scenarios such as difficult terrain, night inspection, and a long culvert that challenges communication links. 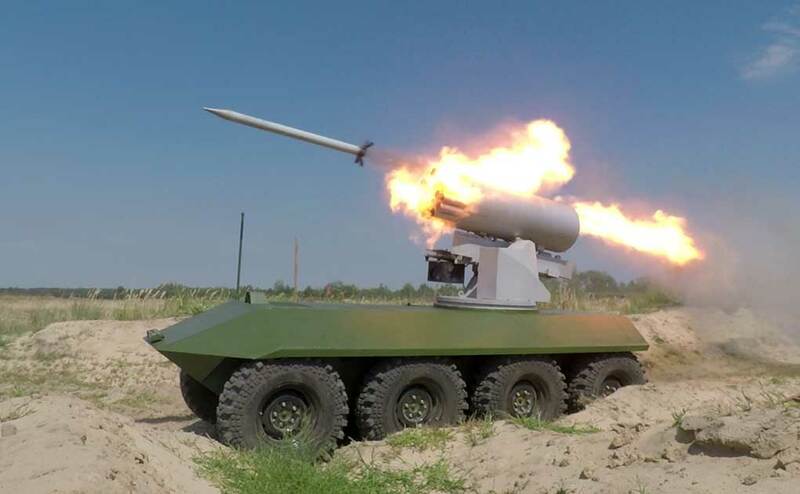 Following the challenge phase JIEDDO and ARL are expecting to conduct technology development and validation testing. The contract also supports limited quantity procurement for operational evaluation. 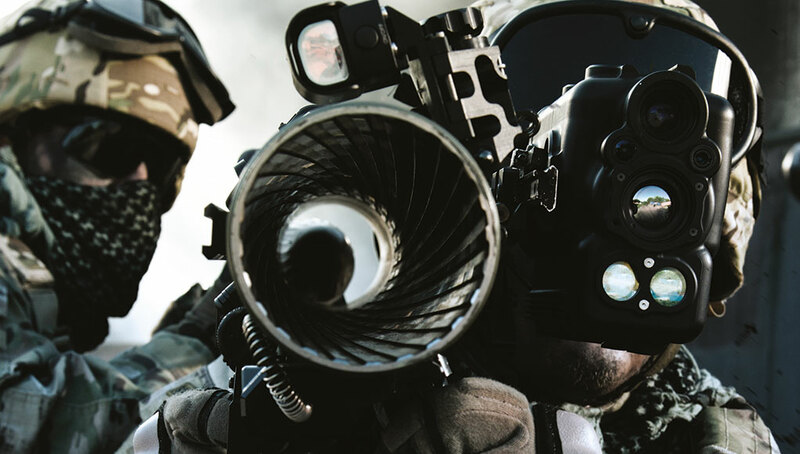 This challenge-based acquisition project promotes innovation, Way said, as vendors demonstrate their capabilities as they vie to work under an existing $49.5 million contract. The White House Office of Science and Technology Policy included this project as a case study demonstrating an innovative way to promote sound buying practices—minimizing the investment of major resources up front before a solution has proven itself. JIEDDO’s case study was used because of its successful results, best practices and lessons learned. 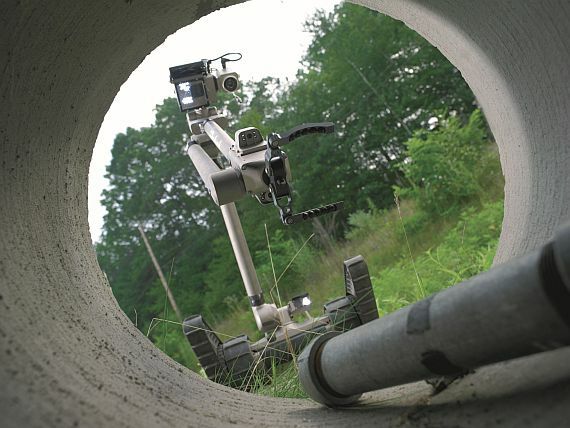 JIEDDO’s Counter-IED Robotics Challenge in 2012 and its Ultra-Light Reconnaissance Robot Challenge in 2011 were also sighted in the White House’s Innovative Contracting Case Studies document. 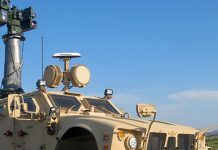 Companies providing surveillance solutions included: Advanced Recon Corp, A-T Solutions, CyPhy Works, Elbit Systems EFW, L-3 Communications, Niitek and Primal Innovation. Companies providing inspection systems included: ATSC (Inuktun), iRobot, K2 Solutions, Lockheed Martin, Pearson Engineering and Science & Engineering Services. Applied Research Associates, QinetiQ, Roboteam and Stolar Research provided solutions for both missions. Challenge-based acquisition takes the government’s guidance on the use of challenges and prizes to promote open government a step further by making it part of the procurement process, bringing the innovation opportunity of a challenge into the procurement framework of the Federal Acquisition Regulation. This allows the government to use challenges as the core of its evaluations, optionally pay vendors for participation, and test and purchase quantities beyond simply prototypes. It is a mechanism to communicate needed capability, encourage innovation in a minimally prescriptive environment, assess candidate offerings, and purchase proven solutions. 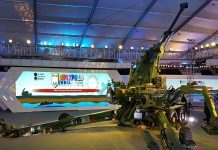 To implement challenge-based acquisition successfully, the government allows industry to innovate within a well-defined outcome-based framework. Concurrently, industry takes on a role that more closely mirrors how it normally develops and brings a product to the commercial market by independently developing a solution to address a given capability need.